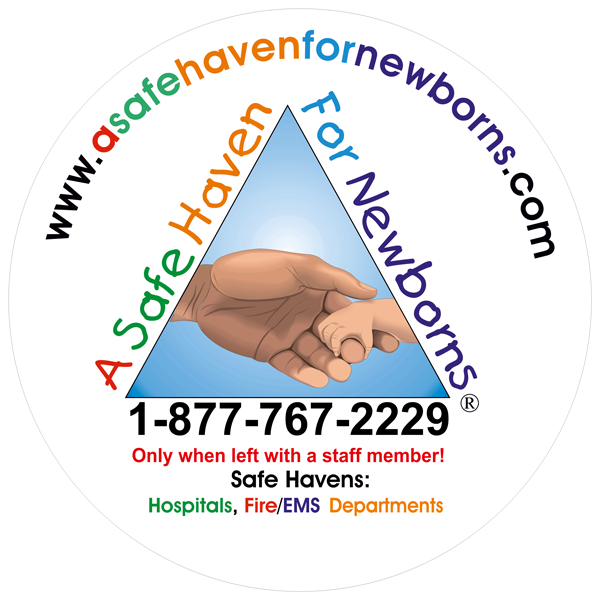 Resources & Info - A Safe Haven for Newborns | Pregnant Need Help? 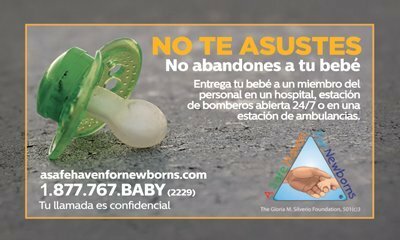 Please help us to get the word out in your community! 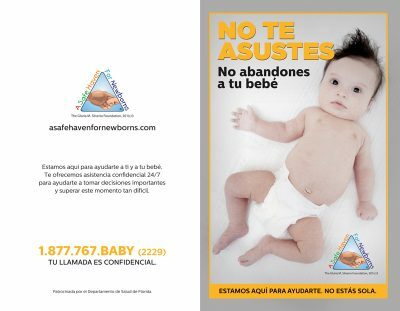 Use the form below to order your resources. The “Safe Haven” sign below is posted at Hospitals and all staffed 24/7 Fire Rescue, EMS Stations throughout the state. 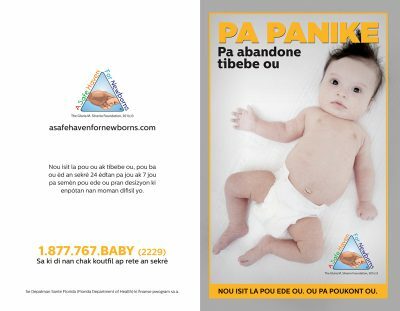 Radio 30 second Safe Haven Public Service Announcement for radio stations in english, spanish and creole. Television 30 second Safe Haven Public Service message in english, spansih and creole. 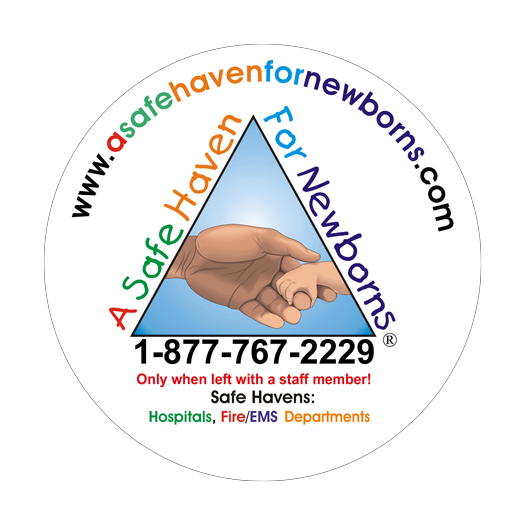 Yes I want to become a friend of Safe Haven and receive your newsletter. You can opt out at any time. 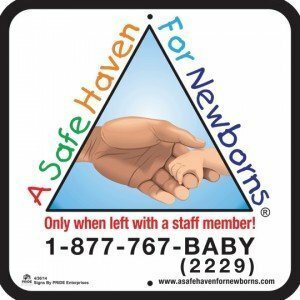 A special thank you to Max Wyler, President of Accord Productions (Film & Video Services) for “partnering” with The Gloria M. Silverio Foundation – “A Safe Haven for Newborns” in our video media projects. Max is truly a compassionate person, committed to giving back. His staff is a pleasure to work with – very professional, dedicated and friendly. 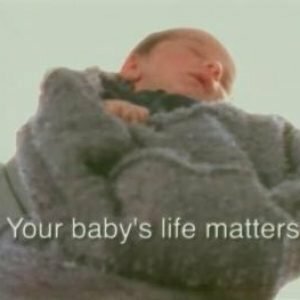 These videos are a important aspect of our public awareness outreach campaign. 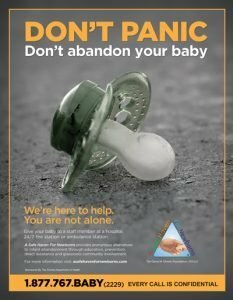 The campaign is working – we are saving lives. Thank you again Accord Productions (Film & Video Services) for helping us in our mission of saving little babies and preserving the health and future of their mothers.